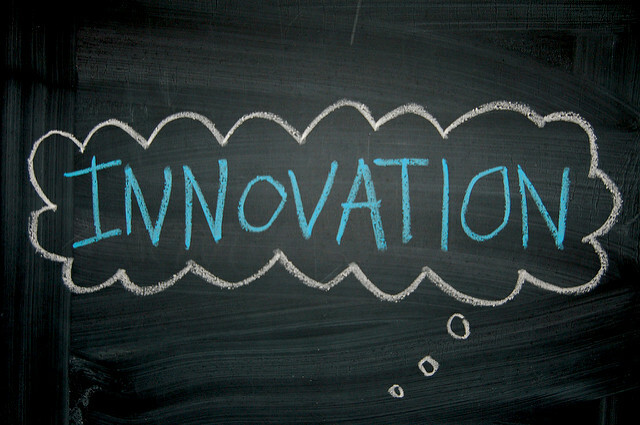 It seems these days that innovation is a buzz word you hear in almost every organization. Companies implement incentive programs, structure missions, create balanced score cards, talk to employees about the importance of innovation and even create entire departments all in an attempt to drive innovation. What is strange is that if you look at people as a whole, we have a natural tendency to innovate. Look at all of the great inventions people have come up with over the years or all of the YouTube videos that people come up with. While some of the ways people innovate are driven by money, most are driven by need or intrinsic motivators. So why it is so hard to get employees to come up with new ideas? The answer is simple. Innovation cannot be forced but it can be discouraged and that is exactly what so many organizations do. While the mouths of executives and managers say they want innovation, the organizational structure, rules and management actions send exactly the opposite message. The specific practices are too numerous to list so this post focuses on just a couple examples relating to process and product innovation and some suggestions for improvement. On the process side, larger organizations tend to create separate groups for product development and process development, especially in government organizations. This means the people making the process are not likely to fully understand the work and where improvements could be made. At the same time, the people doing the work who have the knowledge, lack the authority to change processes. This creates a difficult situation for everybody. If you were to spend days, weeks or even months building a process and when you rolled it out, somebody wanted to change it, how would that make you feel? On the other side of the coin, if you were in the trenches doing the work and somebody came along and told you to change the way you were doing things, how willing would you be to try something new? This disconnect creates friction on both sides and makes it extremely difficult to innovate on processes. Product innovation is often stifled by similar trends. A group will create a design and a different group is in charge of actually building it. Once again, the people doing the work are in a position where they would have to speak up against work others have done in order to make a change. This is uncomfortable and thus discouraging for most people. Beyond the difficulty in making a change, the team building the product is now detached from the outcome because they did not design the solution. To put it another way, the people building the product do not have ownership of the success of the product. In fact, the design team does not either because they are not the ones implementing the solution. This lack of ownership in itself is enough to seriously stifle innovation. Companies also tend to create a culture of fear. In most organizations, it is much safer to do what you are told than it is to try something new and fail, especially if it doesn’t follow the prescribed process. Consequences of failure may be a bad review which means no pay increase or bonus or in the worst case getting fired. Since most people are not financially independent and need their job to pay the bills and take care of themselves and their families, taking a risk on a new way of doing things is simply not worth the potential consequences. There are companies around the world that are almost completely self-managing, many with over 1000 people from farming (Morning Star) to nursing (Buurtzorg) to manufacturing (FAVI) to software (Valve). These companies have proven that self-management leads to both process and product innovations. Many leaders and organizations are not ready to make the leap to complete self-management but there are smaller steps that can be taken such as creating cross functional teams that are made up of everybody that is needed to ship a product, soup to nuts, and that have control over their own processes. Companies can also take steps to review their management practices to ensure that employees are not being discouraged from innovating. A couple ways to determine if a practice limits innovation are to evaluate if the policy is from a standpoint of fear (Check back soon for another post on fear in business) and if the policy makes the work burdensome. Fear and burdensome work practices often go hand in hand because people tend to try to find ways to avoid fear which means they put in rules about what an individual can and cannot do. This by definition limits innovation and tends to shut people down. These solutions are by no means easy to implement and take vision, commitment and courage but the dividends are well worth the effort. 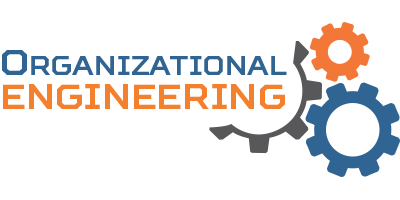 Contact us for more information on how Organizational Engineering can help your organization.